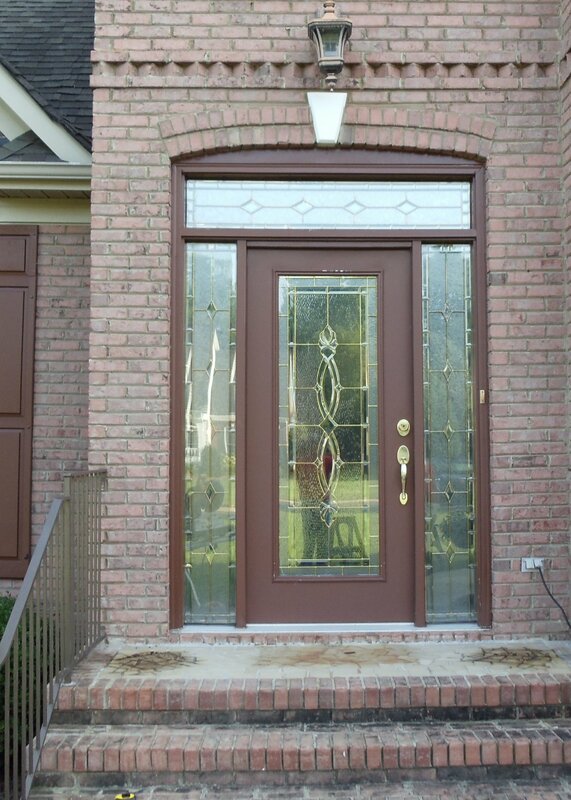 North Georgia Replacement Windows offers a variety of custom, decorative door options. 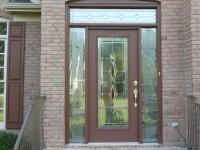 Whether you are looking to replace your main entryway door, side, back or patio door, there is a full range of choices available to you. 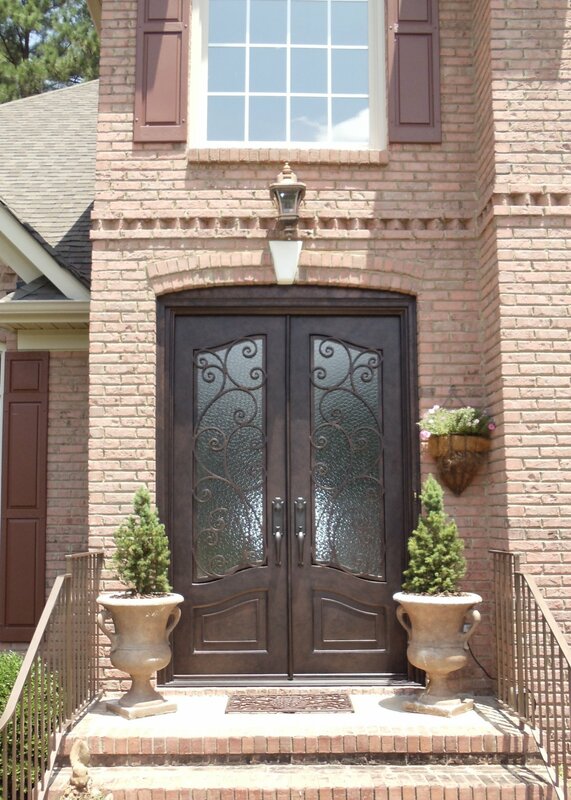 Custom decorative doors not only welcome guests to your home, they also make a lasting first impression.  With a door that's custom-built to your specifications and your tastes, your home will be memorable and make a unique design statement. 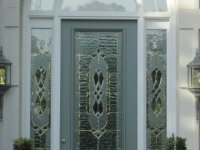 North Georgia Replacement Windows also offers premium door hardware (handle sets and deadbolts) to compliment your door selection. To see more visit our showroom in Roswell or view some of our styles here. 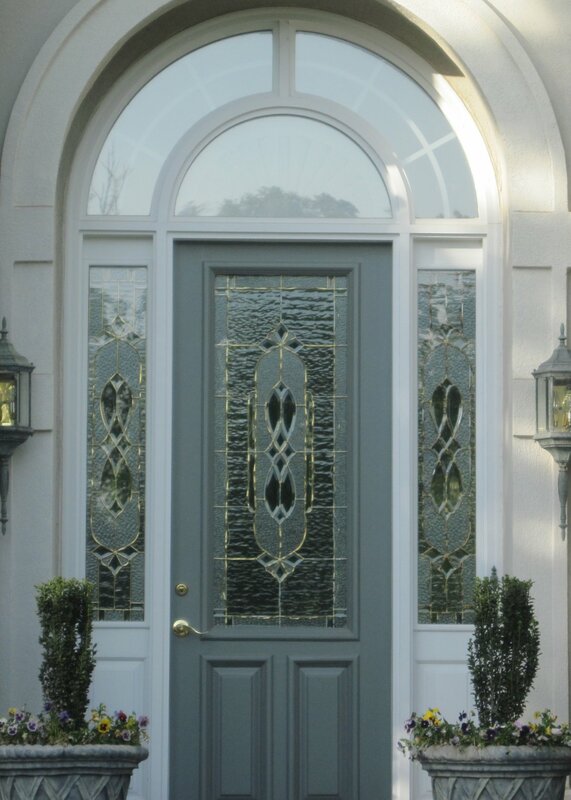 Designed to outperform wood and metal constructed doors, our insulated fiberglass doors are as strong and enduring as they are beautiful. 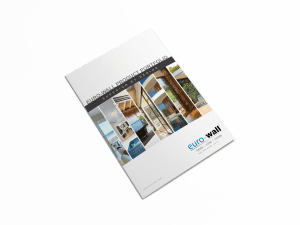 Whether you purchase an entry, patio, or multi-door system, you can be assured you’re receiving a high quality product that is built to last – all while increasing comfort, energy efficiency and curb appeal value. 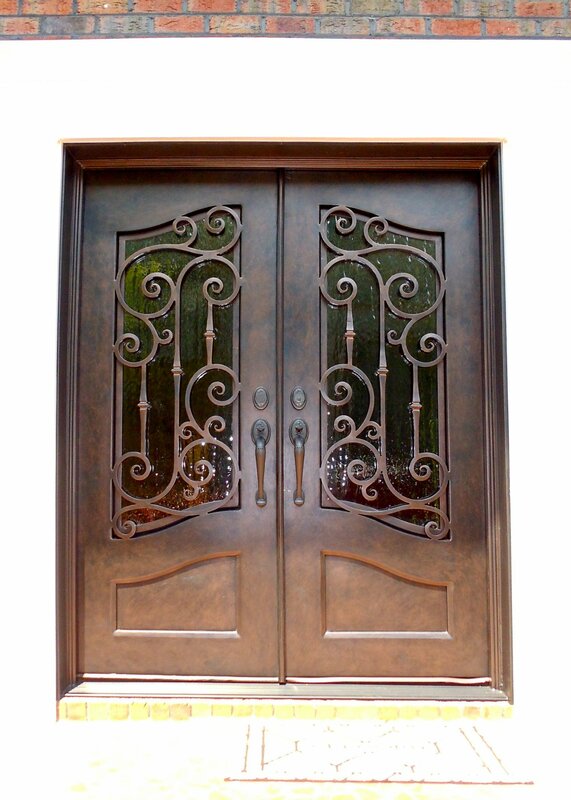 For a more classic styling, we also offer custom wrought iron doors hand-forged in Mexico. 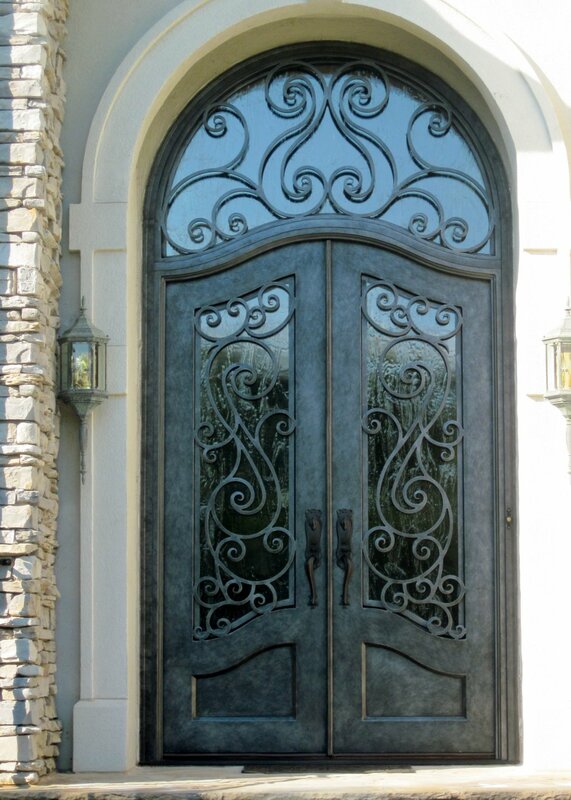 Combining the timeless look of old world designs with the strength and sturdiness of iron, these doors represent distinction, beauty and security – all while offering easy, maintenance-free care. 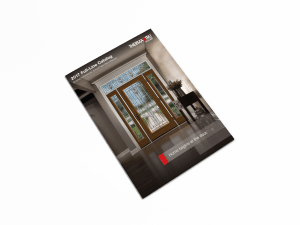 Select a company below to download their door brochure. 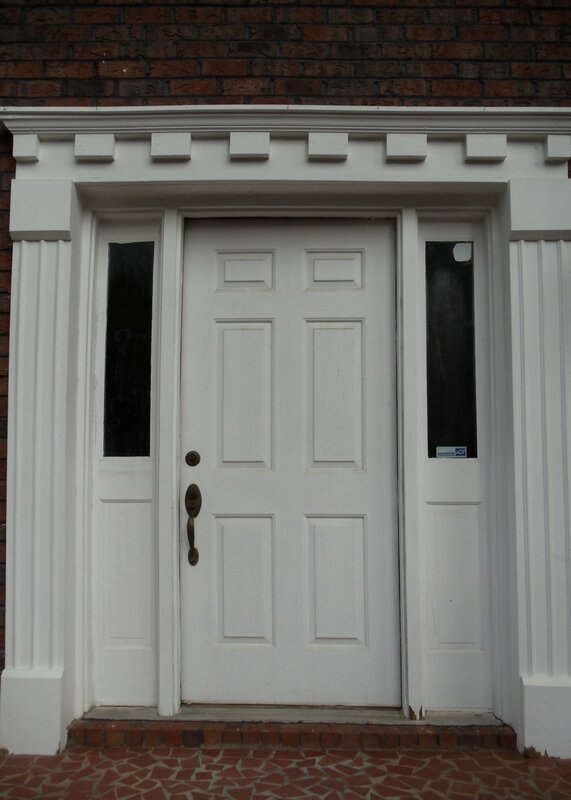 Infinity® products are designed to replicate the look of traditional wood windows and doors while providing modern features and low-maintenance performance. Made of Ultrex®, Infinity’s tough, energy-efficient windows and doors are customizable to meet the needs of any replacement project. 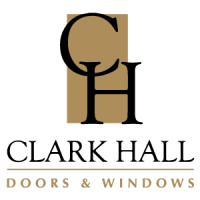 Our certified installer starts with a thorough inspection of the door casing, threshold, jamb, stop, and frame. The installer will take precise measurements and consult with the customer on hardware and options. 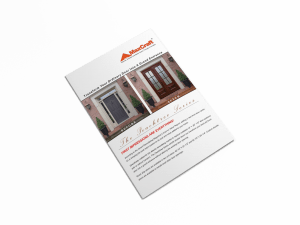 Your sales consultant will be clear about what is included with the purchase of your door and installation. For example, hardware, hinges, painting, and staining. We make sure your home is protected, and your project is safely completed. Our craftsman are certified, insured, and bonded. At NGRW we take a building science approach to installations. 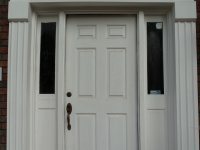 This means using the very best materials and procedures for installing replacement doors. Upon completing your installation, we make sure everything is cleaned up and that every customer is completely satisfied. We use a third party to survey our customers to measure the success of your installation and your happiness. 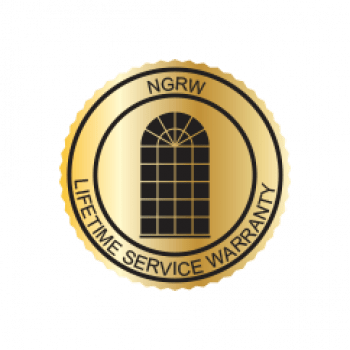 fiberglass windows are as strong and enduring as they are beautiful. Ready For An Upgrade? Special Financing Available.